Selling your used car can be a really daunting task. This is because many failt get a good deal for selling their used cars. One of the reasons for this could be that as a car owner you have evaluated your car value very high and are now unable to get the deal you want. However, in reality the car many not hold that value in the market. 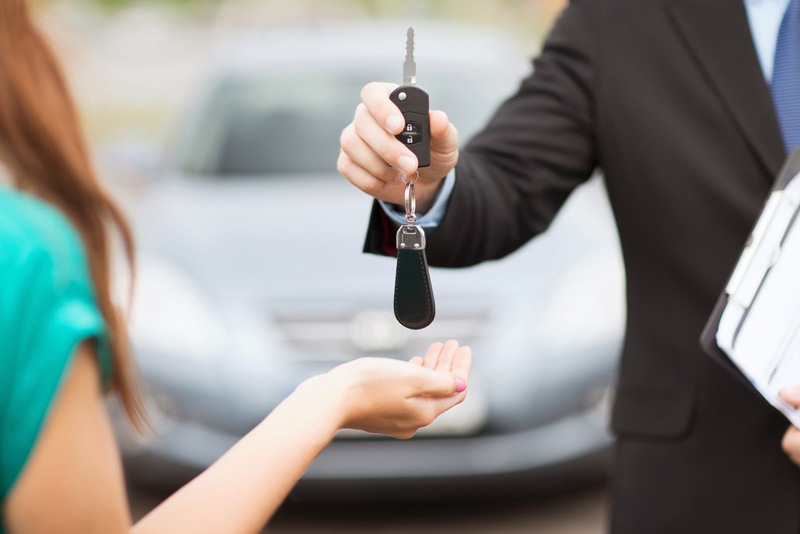 If you are planning to sell your car then there are certain things that you may want to consider that may help you evaluate the true value of your car. No doubt, selling a car is a different and interesting experience. Today one can opt of different methods to sell ones car. Approaching a dealer directly is one of the oldest and most feasible options available to the one wanting to sell his or her car. There are many licensed dealers for pre-owned care in the market who will be ready to buy your used car. Without any hassle and with minimum paperwork, you can finish the deal. Though this is one of the quickest ways to sell your car there you may not always end up with a good deal. If you want to be sure of getting a good price, it would be advised that you contact more than one dealer and also look for licensed and authorized pre-owned car dealers for the same. Compare the prices offered and then sell it to the highest offer. However, if you still do not find the offer lucrative you can move on to the next step. Online free advertising services are your other option to land a good deal for selling your car. There are lots of websites that allow you to place free ads to sell your car online. All that you need to do is upload a photo of your car and mention all its features and the price you would want to sell it for. A few things to remember her are always put up a nice photo of your car. When mentioning the features try and write down everything that you think would interest a buyer. If you have recently got a new tyre fitted or had got the interiors done mention it. It will also be good if you keep the negative down but be honest about the condition of your car because the buyer is surely going to inspect the car before he buy it from you. You also ensure that the price you quote is slightly higher than what you expect, leaving room for negotiation which is surely going to happen. If possible carry out basic maintenance and simple repairs that the car may need before putting it up for sale. Also ensure that the papers are all in place and the insurance is not out of date. You could also look for online auctions as an option to sell your car. There are some common mistakes that you may want to avoid when putting your car up for sale on internet. Upload a clear and good photo of your car. To attract an online buyer your car should look appealing. So it would be a good idea to take your car for wash and get the interiors polished. If your advertisement does not get any response for a long time it will be good to take it down and post a new advertisement. When a buyer sees that a particular car has not been sold for a long period now they may think that there is some problem with the car and back out from buying it. Selling your car online is very easy and with the right technique you will surely be able to land a good deal for your car online without much hassle. So follow the tips mentioned and land a good deal for selling your car.